Black seems to be a VS Cognac from the house of Hennessy, and that means it’s quite a young one. It doesn’t say on the label whether it’s a VS, a VSOP or something else – but we assume it’s a VS, which is totally fine because it’s supposed to be a mixable cognac. 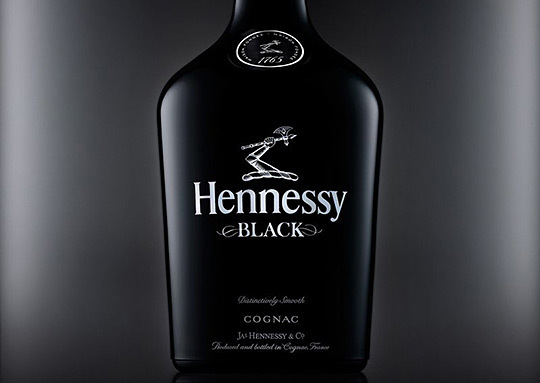 Hennessy Black is quite a modern Cognac, clearly targeted at Urban African-American consumers. If you’d like to learn more, read our Hennessy Black Review! You find tasting notes and review notes. 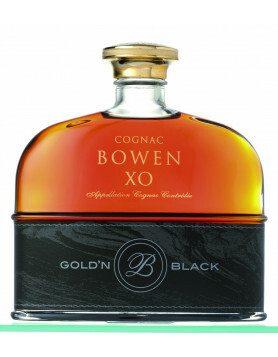 Now, Hennessy Black mixes as any other VS or VSOP cognac, so let’s have a look at some mixdrinks! Last week we’ve invented a new mixdrink which should go very well with the black Henny. Now, first comes the Cognac, then one or two ice cubes. Now cut the lemon and squeeze some into the glass, add that lemonade.. and a slice of lemon. Done! 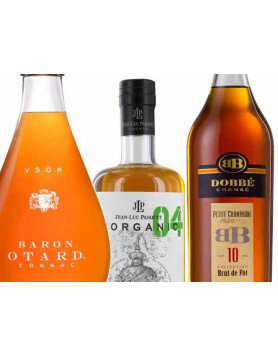 If you want to have a look at some great other Hennessy Black mixdrinks, or just need some Cognac cocktail recipes, read an article with plenty of ideas: 30 best Cognac cocktails or discover our Cognac Cocktails & Drinks section. 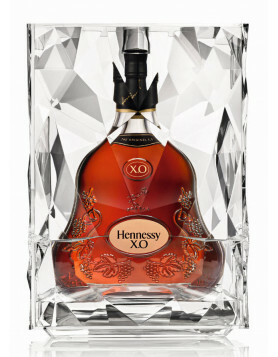 Learn more about the house of Hennessy and check out their bottles and products. Henny Pure White and Henny Black have the same color, the taste and, smell of flowery notes. Hummm, no it can’t be! It’s almost like saying the Ford Taurus and the Mercury Sable is the same car! That Hennessey Black and ginger ale, and slice of lime or lemon can’t beat it.